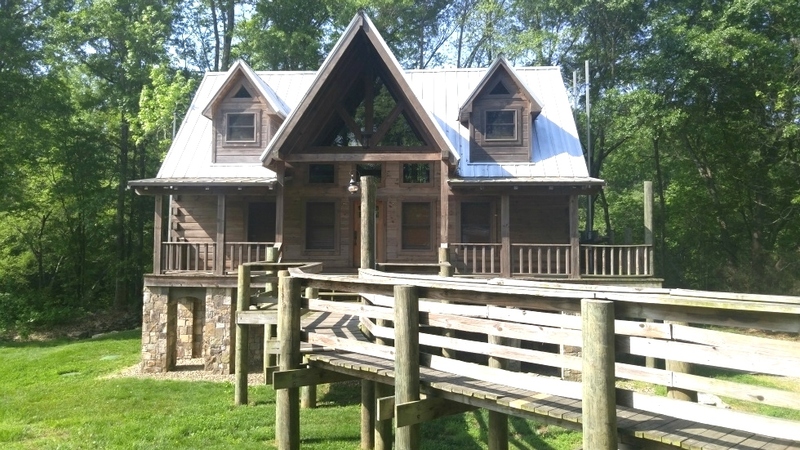 This log home was has been well maintained with Permachink. The LogDoctors washed the log home to prepare for the new Permachink log home stain. After the log home dried, the checks are sealed with Permachink Checkmate sealant. LogDoctors stained the Log home with Permachink log home Ultra 7 stain and Permachink advanced clear top coat was applied on top of the log home stain to protect the beauty of the log home stain. When it comes to log home staining --the only call you need to make is to the LogDoctors of Eastwood LLC.